Welcome to Steven Walker and Sons Ltd (SWS). 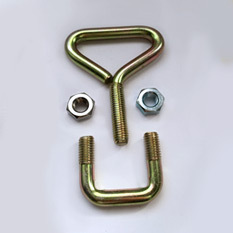 We are manufacturers in threading and bending of fixings and fasteners. 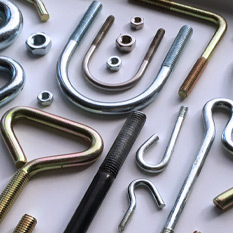 We specialise in the manufacture of high quality fasteners to the petro chemical, telecommunications, and construction industries. 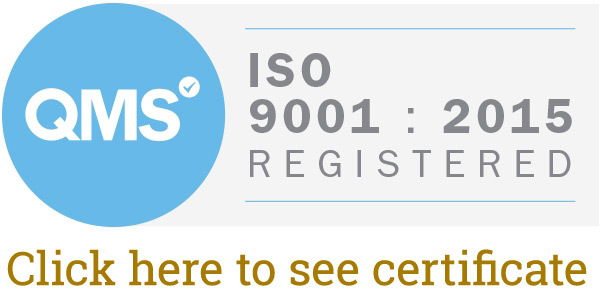 SWS have been established since 1957 and we have become well known for our reliability and traceability of all our products. 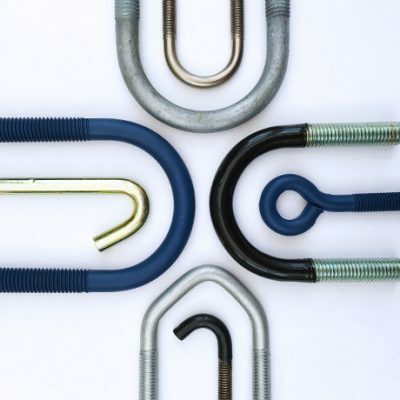 We manufacture a large range of U bolts, eyebolts and hookbolts, of which we stock standard sizes to deliver a speedy service to our customers. 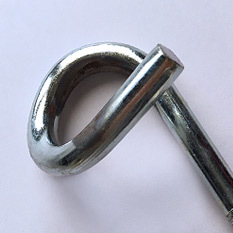 Our manufacturing capabilities allow us to make fasteners to our customer specifications in large or small volumes as our belief is to deliver a good service to ensure our customers return to us again and again.